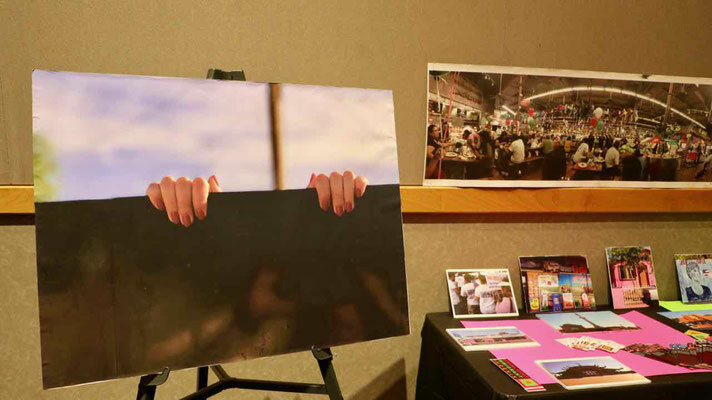 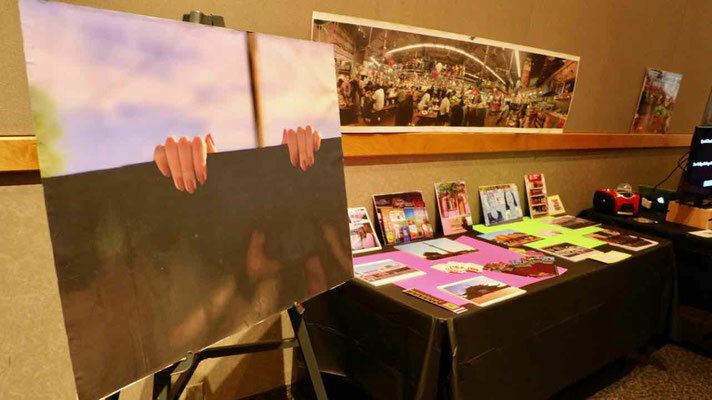 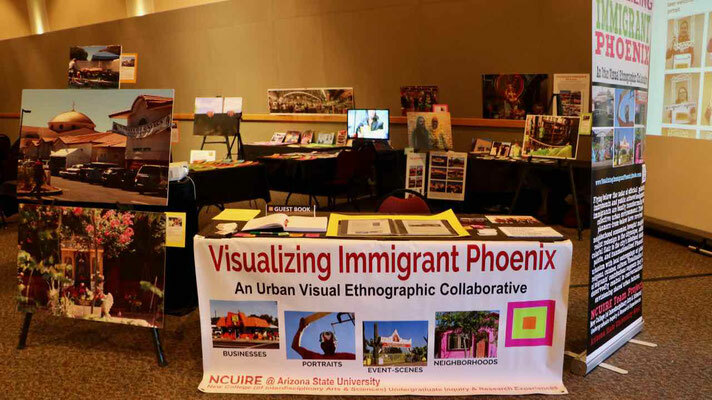 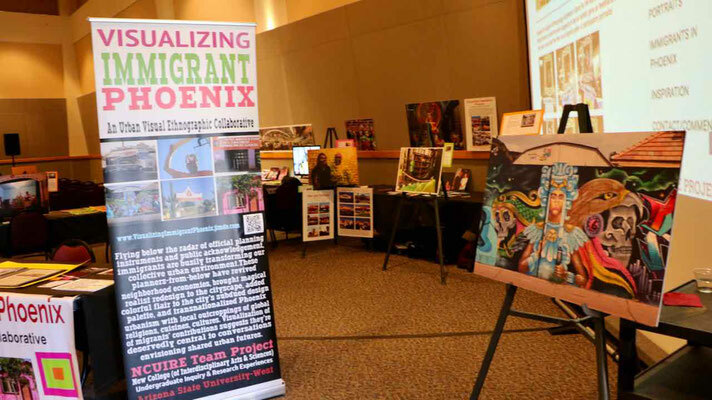 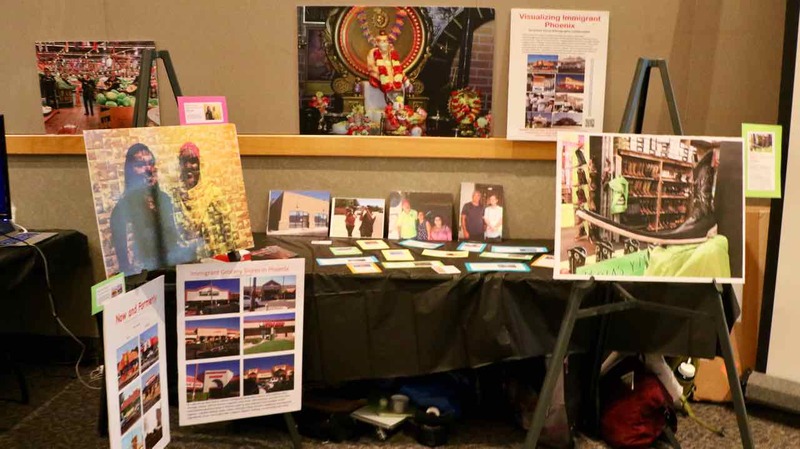 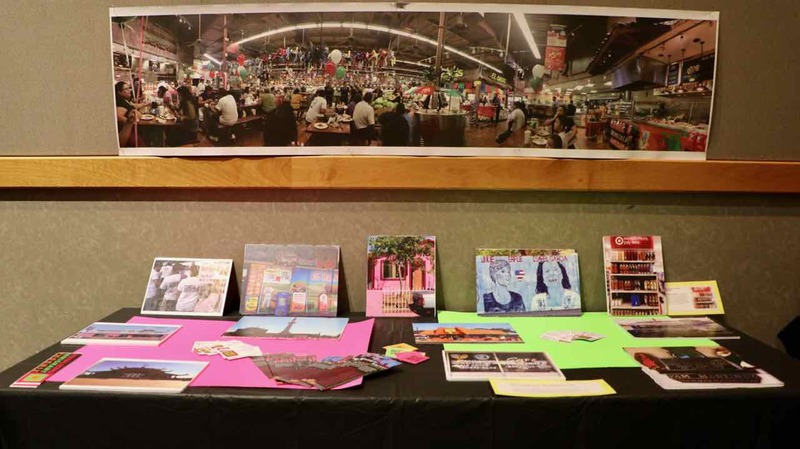 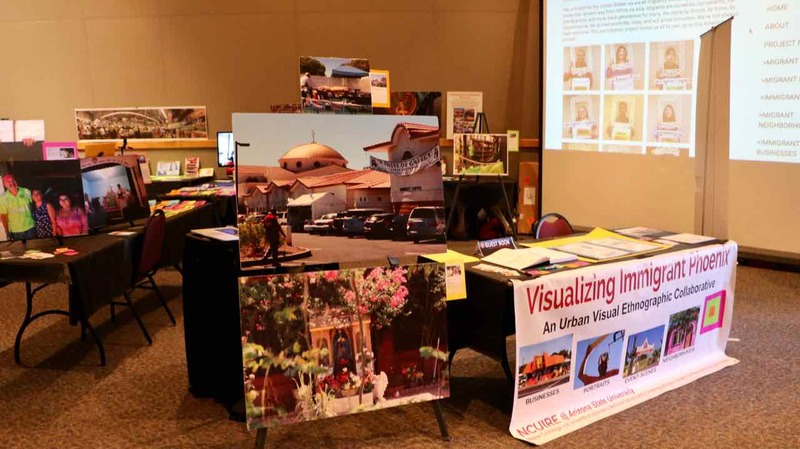 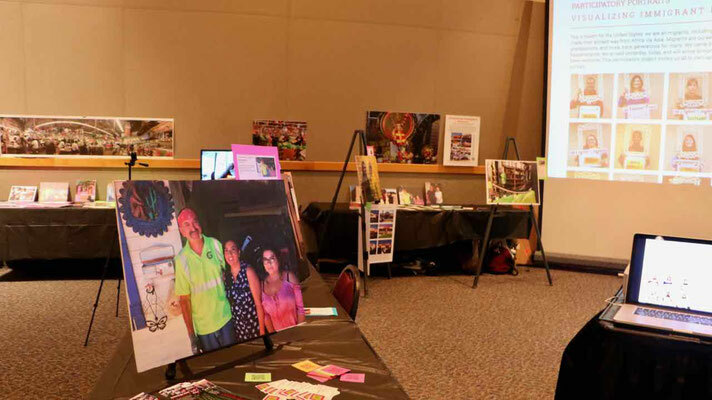 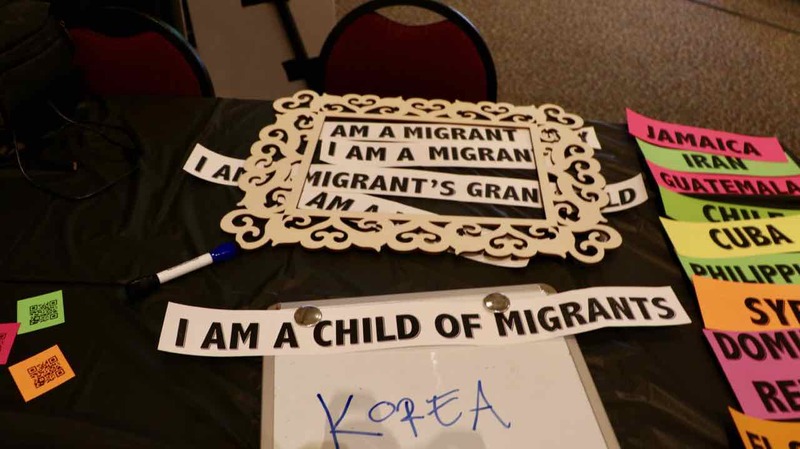 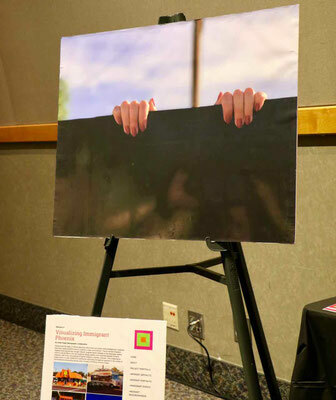 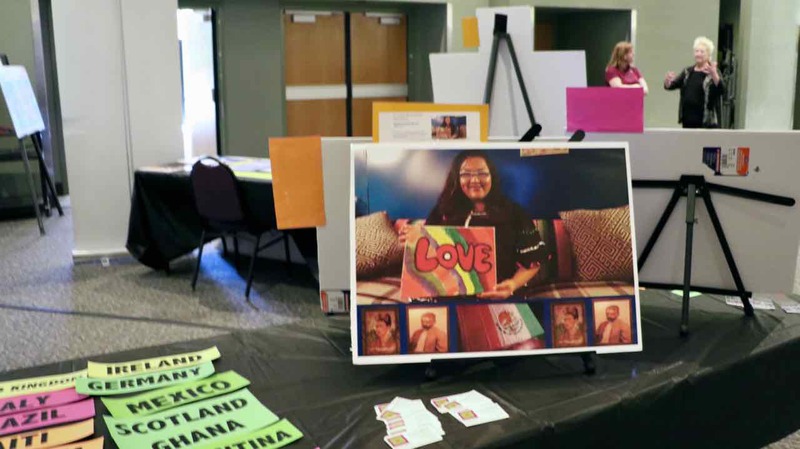 Visualizing Immigrant Phoenix presented its second exhibition to the ASU West campus community at the 2017 Research & Creative Project Symposium. Again visitors very much enjoyed the exhibit and praised the students' research, writing, and presentation of the project. 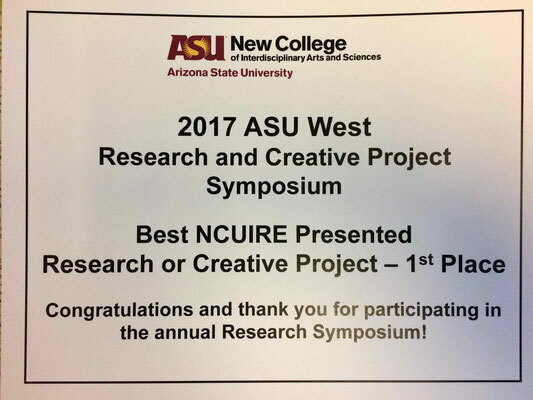 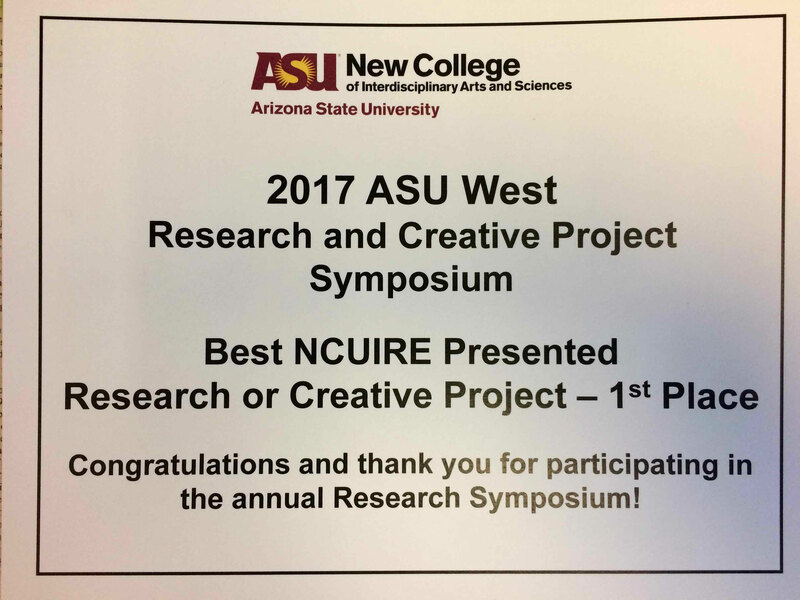 We are honored to have been awarded 1st Place for Best NCUIRE Presented Research or Creative Project! 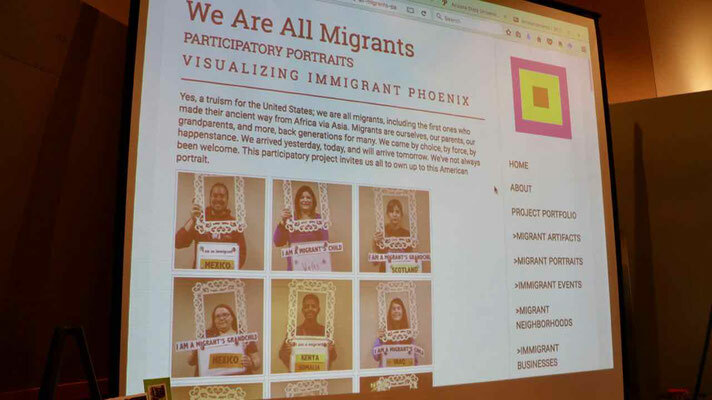 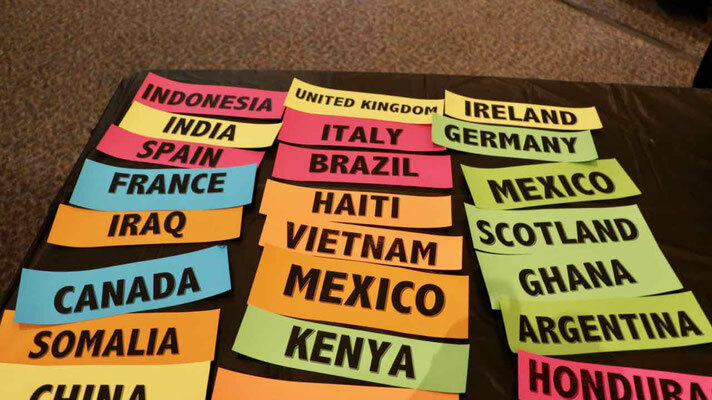 About three dozen visitors added their portraits to the We Are All Migrants photo gallery.